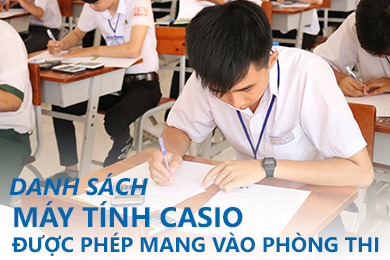 In 1992, the company changed the name to Binh Tay Import Export Company. 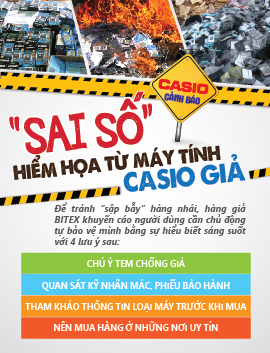 In 1993, the company has officially imported and distributed Casio Calculator in Vietnam. 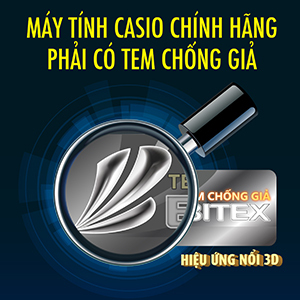 In 1994, BITEX was honoured to be one of many companies which switched from state enterprise to economic enterprise of Communist Party successfully achieved missions, and always being on top 3 enterprises which contributed the most to budget of Ho Chi Minh City. 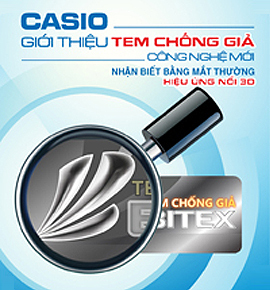 In 2003, Bitex has expanded the business to construction and lease of warehouse, office with the establishment of subsidiary company – Binh An Company, located at Ben Luc, Long An Province. Continuing many successful investments, in 2007, BITEX has established second subsidiary company – Binh Tay Powder Coating LTD Co., located at Ben Luc, Long An Province specializing on manufacturing and trading powder coating. On 17/3/2017, BITEX has organized 35 years of establishment ceremony. The event has marked a long way in 35 years history of forming and developing. In 2017, having received The First-class Labour Medal of the President for outstanding achievements in social participation in education, contributing to the nation building and defence is the premise for BITEX wins prestigious national and international award. In addition, BITEX has achieved many other accomplishments during those time, and has been continuing to invest resources in order to develop and become a strong group in future.